Is that time of the year again. The time to wear festive sweaters, drink a hot cup of cocoa, and watch Home Alone for the thousand time. But, despite all these, there’s no better way to get into the true Christmas spirit that crafting your own tree decorations with your family and friends. 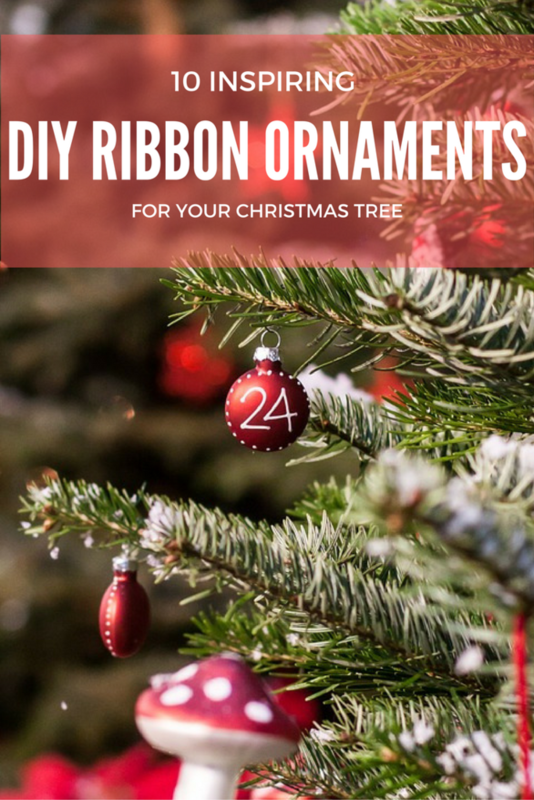 To help you out, we’ve put together our 10 favorite DIY ribbon ornaments to get your creativity going during this holiday season. 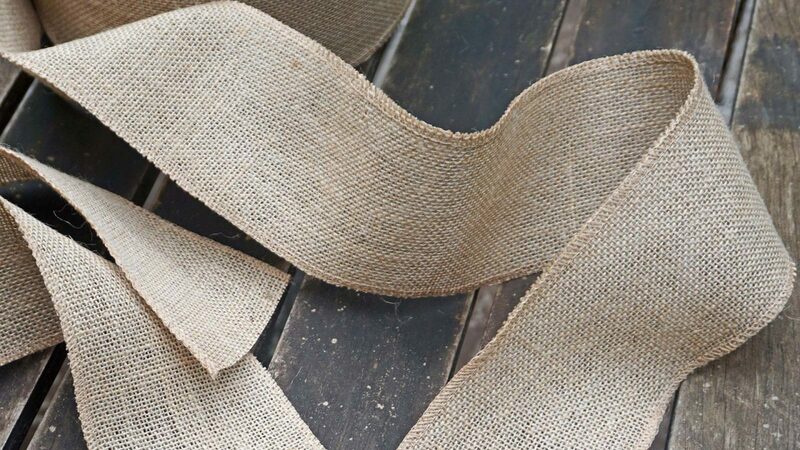 Whether you’re a craft guru, or you simple cannot cut in a straight line, you’ll find the perfect DIY project for you. So, head to our catalogue, pick up your materials, and make the perfect homemade Christmas ornaments just in time for the holiday season. A short length of wired ribbon and a piece of thread make these ornaments quick and easy from start to finish. Silver and old, red and blue, with a shiny wired ribbon you can add a bit of sparkle to your Christmas tree in a very easy to do way. Big, medium, or small, this loopy ribbon ball is perfect for your tree. Add as many patterns, colors and textures as you want. Satin ribbon is the best way to go with this ornament. It takes about 30 to 45 minute to complete, and you’ll love how it turns out! A universal craft that cannot be left out from your Christmas tree decorations. Super easy to do, and the best part is this is pretty much unbreakable, which makes it the perfect ornament for a house with kids or cats! Combine a shiny silvery or gold ribbon with red beads, and you’ll get yourself the perfect Christmas combo. Although simple and very easy to do, this is a super cute ornament. Anyone can do it, so make sure you give it a try! Pick a ribbon that is at least ½ inches wide so you can really appreciate the loops and get the desired “pinecone effect”. A poinsettia is a traditional decoration during the holiday season. This particular craft is very fun and it lends itself to many applications, weather it is a Christmas wreath or an ornament for your tree. Make single blooms or a small cluster to use as your tree’s decoration. Easy enough to get children to do it and keep those little fingers busy. Although these are traditionally made with with fabric, ribbon makes it extra special. And you can do it for under $5! Keep traditional Christmas colors- reds, greens, silver and gold- or tailor your ornament with crazy color combos! Out of all the decorations listed in this post, this has to be the easiest to do! Although it is traditionally made out of paper, grosgrain ribbon can be an awesome alternative. The ornament can widely vary base on the chosen materials. The ribbon circles ornaments are super simple, but the finished product will wow your guests. This is a traditional Danish Christmas craft of making stars from paper, although, just as the decoration before, grosgrain ribbon works just as well… or even better! A little more complex that all the other options listed on this post, but the result are so worth it! Check out the finish result, ready to hang on the Christmas tree. During this holiday season, after making puffy wreaths and rustic garlands, there’s always some leftover mesh ribbon that you usually throw away. Well… don’t! Use the remaining mesh to do this super easy angel that can be used either as an elegant tree topper or an statement ornament on you all over tree decoration. Bows make look anything look brighter and prettier! The traditional bow tree topper it’s easy and impressive, and as it name says, a traditional piece of decorations that must be on your home this holiday season. Keep it classy, timeless, and easy!